Kilwaughter Chemical Co. Ltd sponsored the Larne Hospice Walk for the eleventh year, helping the local charity to care for those living with a terminal illness in Northern Ireland. 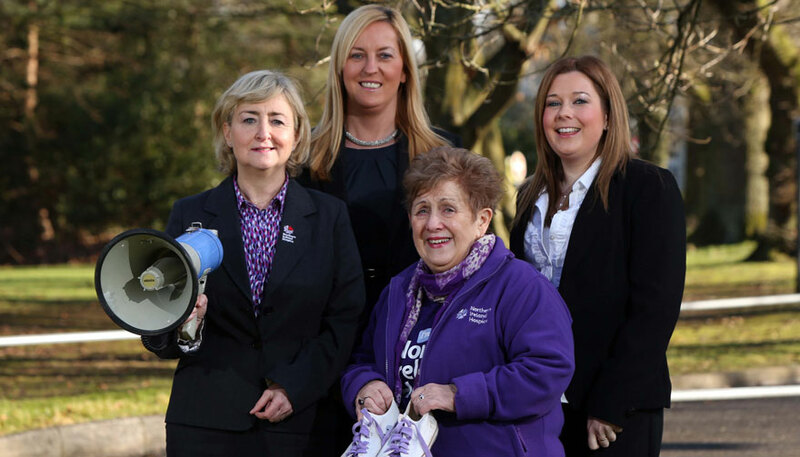 Hundreds of local people attended the annual Hospice Walk which took place on Saturday 28th March 2015 at 10am from Larne Leisure Centre. This year Northern Ireland Hospice hoped to raise £110,000 from this event, which will be used to support the provision of hospice care services for people living with terminal illnesses as well as offering support to their families. All care is given free of charge and is provided 24 hours a day, every day of the year. Thank you to all who supported another sucessful fundraiser for NI Hospice.